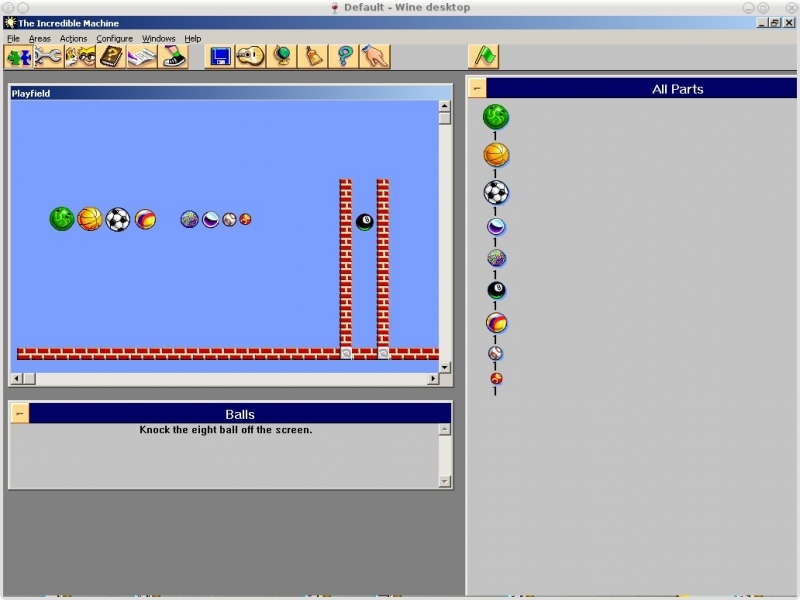 GOG.com - The Incredible Machine Mega Pack - Unterstützte Software - PlayOnLinux - Run your Windows applications on Linux easily! 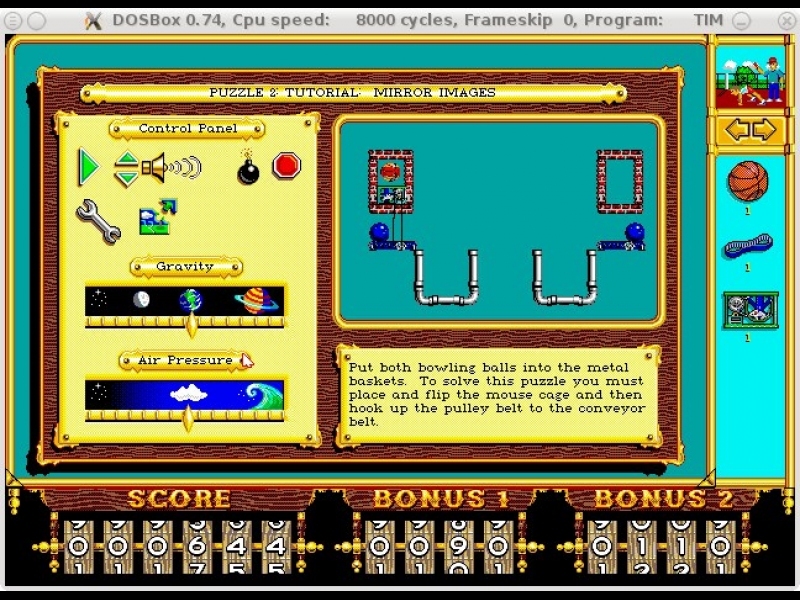 TITLE="GOG.com - The Incredible Machine Mega Pack"
SHORTCUT_NAME1="TIM - Even More Incredible Machine"
SHORTCUT_NAME2="TIM - The Incredible Machine 3"
SHORTCUT_NAME3="TIM - Return of the Incredible Machine Contraptions"
SHORTCUT_NAME4="TIM - Even More Contraptions"
POL_SetupWindow_presentation "$TITLE" "Dynamix / Playdom" "http://www.gog.com/gamecard/$GOGID" "Pierre Etchemaite" "$PREFIX"
POL_Shortcut "TIM.EXE" "$SHORTCUT_NAME1" "$SHORTCUT_NAME1.png" "" "Game;LogicGame;"
POL_Shortcut_InsertBeforeWine "$SHORTCUT_NAME1" "POL_SetupWindow_message \"$(eval_gettext 'Please select ANY 3 icons when prompted. ')\" \"$SHORTCUT_NAME1\""
POL_Shortcut "TIMWIN.EXE" "$SHORTCUT_NAME2" "$SHORTCUT_NAME2.png" "" "Game;LogicGame;"
POL_Shortcut "Contraptions.exe" "$SHORTCUT_NAME3" "$SHORTCUT_NAME3.png" "" "Game;LogicGame;"
POL_Shortcut "EvenMore.exe" "$SHORTCUT_NAME4" "$SHORTCUT_NAME4.png" "" "Game;LogicGame;"
POL_Shortcut_Document "$SHORTCUT_NAME4" "$GOGROOT/The Incredible Machine Series/The Incredible Machine - Even More Contraptions/readme.txt"
Perfect, excepting no sound in TIM3. Thanks ! That's the only one actually using Wine, maybe some issue with PulseAudio? The music issue comes from midi. If your sound card doesn't support hardware midi (i thought all of them would do), you have to install software midi in linux. For me the issue with music was resolved by installing timidity (sudo apt-get install timidity in ubuntu 14.04 x64). But the sound effects don't play. I'm looking into it. The sound plays by setting compatibility mode to either win95, win98 or winme. No script permanently modifies system settings (above example uses sudo, but not to modify system settings), there's way too much variability and responsability/troubles ahead to attempt that. We can create a wiki page to help setup a software MIDI synthetizer for several distros, if such info is not available from elsewhere; Then the script can take care of configuring the registry.